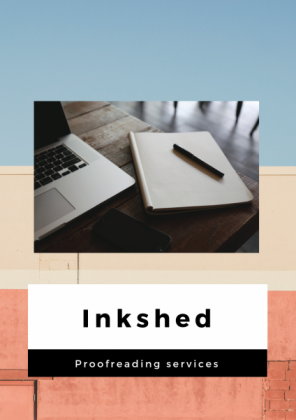 Ink-shed is one of the cheapest proofreading services online. Allow Ink-shed to help your work reach its potential by contacting us right now. Get the Final Polish on Your Articles and Papers for an affordable price!